Find Cuties in a store near you. 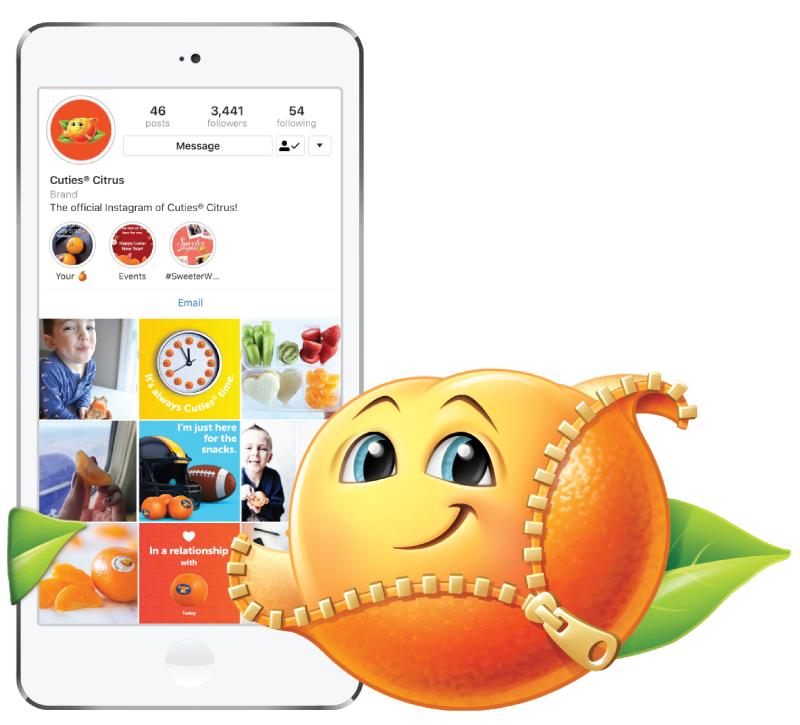 We don’t just grow Cuties — we raise Mighties, too. 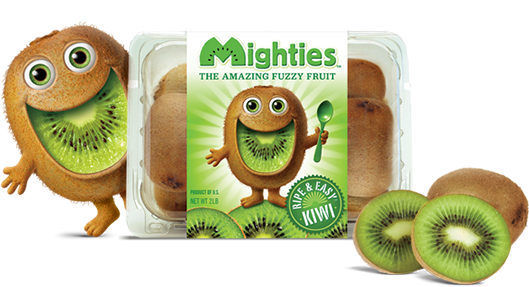 Packed with potassium, vitamin C and plenty of other good stuff, Mighties kiwi is the amazing fuzzy fruit. Always ripe and ready, you can just cut, scoop and eat.